The first step towards successful land development is following the process of due diligence. Read through the steps of due diligence that we follow below for some insight into the work we do before even beginning the actual project at hand. Click the button for more information on each topic. *Note: This is not an exhaustive list as there are many variables in the analysis of a project site. #1: Know the local city/county ordinances and regulations as well as applicable state and federal requirements. Research the laws, regulations, and ordinances within the city, county, state or otherwise so there are no surprises during the development process. It is also sometimes useful to know the processes and schedules of these entities if you need to work them in regards to your project site. The more efficient and smooth the entire process runs, the better for everyone involved. Research and preparation can give you the information you need to plan and implement the project with a lesser chance of a situation coming up that could delay the project or even worse. Is the site zoned appropriately? Has the site been platted? Is there historical and/or archeological significance? Are there any deed restrictions? Are there any special overlay districts? Will adjacent property zoning & land use impact the site? #3: Investigate utilities availability for the project location. What will the developer’s cost be to extend utilities to the site and across the site? Are there any utility impact fees? Are there any utility pro rata fees? #4: Determine transportation characteristics and requirements surronding the project location. What are the perimeter street paving requirements? Are there any roadway impact fees? Are any signalization of roadway intersections required? Are the number of allowable driveways and driveway spacings suitable for your site? Is a Traffic Impact Analysis required? #5: Determine if the improvements will fit on the site in accordance with local building restrictions. 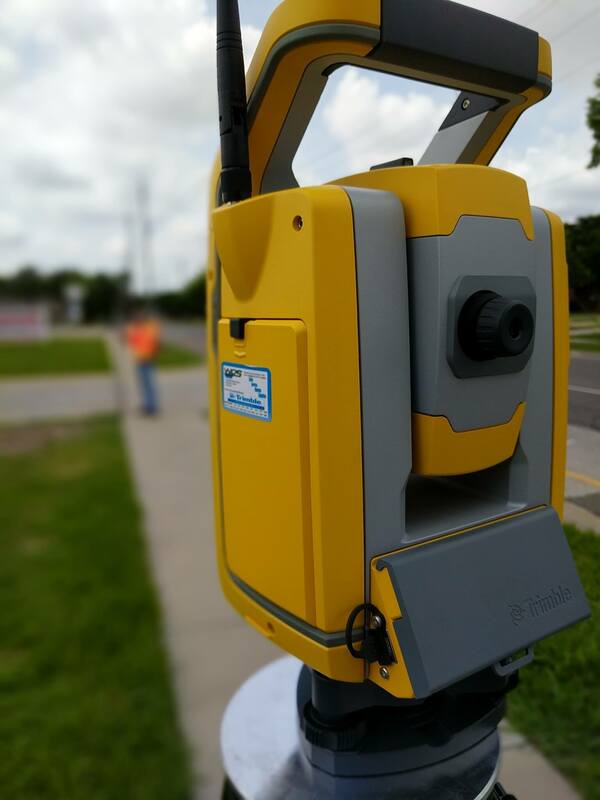 Is there a boundary survey, topographical survey, and/or tree survey with improvements? If not, are there other sources of information available such as city/county maps for the site? #6: Investigate drainage requirements based on the project location. Is storm water detention required? Does the downstream off site system have adequate capacity for increased flow? Do the oncoming site flows prescribe any requirements for extraordinary drainage system improvements? #7: Investigate encumbrances that would preclude proposed development. Does the title search show any easements, liens, delinquent taxes, boundary issues, or other issues on the property? #8: Prepare a Concept Site Plan. Preparing a Concept Site Plan help you determine if your project as envisioned will fit on the site and satisfy all of the municipal requirements for the site’s development. As our due diligence research progresses, it may be discovered that the site’s zoning needs to be changed, an Alternative Development Plan or other overlay Plan considered, a variance needed, etc. If required, we will request the necessary changes for your site’s success through the city/county’s processes.